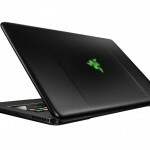 Razer has this week announced the launch of their next generation Blade gaming laptop, equipped with a massive 17.3-inch LED backlit display with a resolution of 1,920×1,080 pixels. 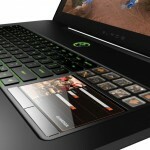 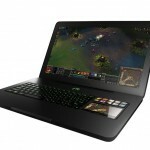 The Razer Blade being marketed by Razer as the first “true” gaming laptop. 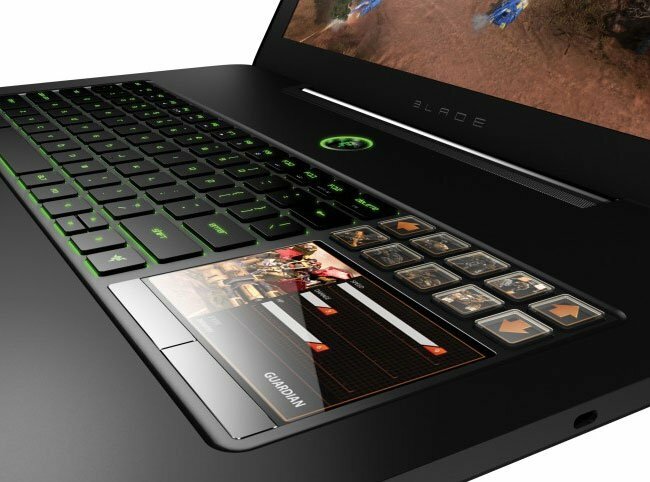 The latest Razer Blade gaming laptop is also fitted with a touchpad equipped with a screen and 10 OLED, programmable keys. 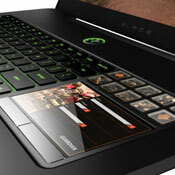 Watch the video after the jump to see it in action and its specifications detailed. 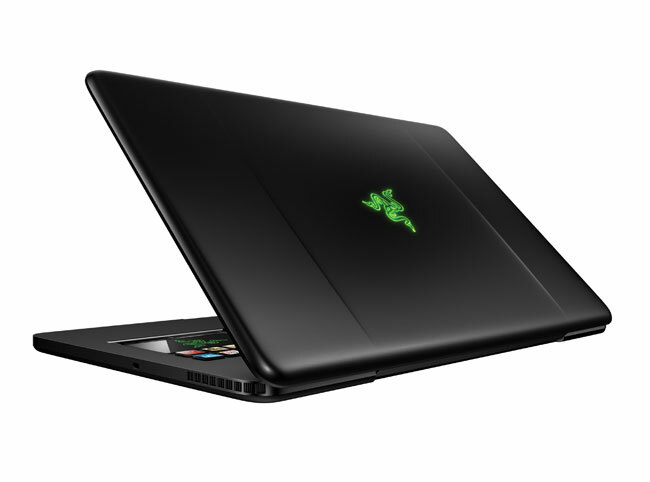 The Razer Blade gaming laptop is powered by a 2.8GHz Intel Core i7 2640M and supported by 8GB 1333 DDR3 RAM. 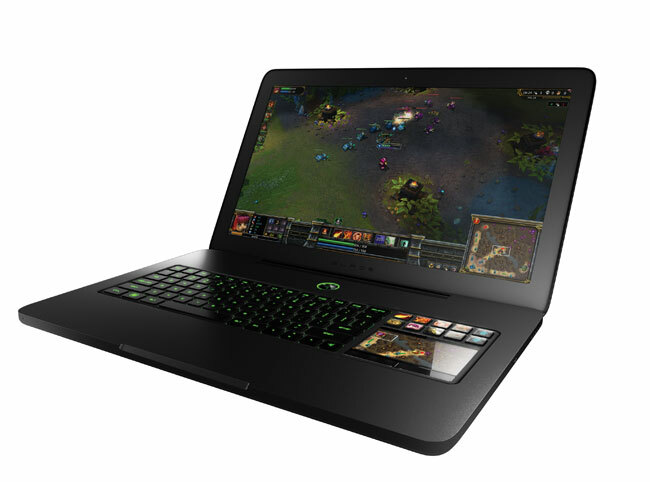 Graphics on the Razer Blade gaming laptop are handled by a Nvidia GeForce 555M GPU, together with a 320GB hard drive and the 60Wh battery as standard.